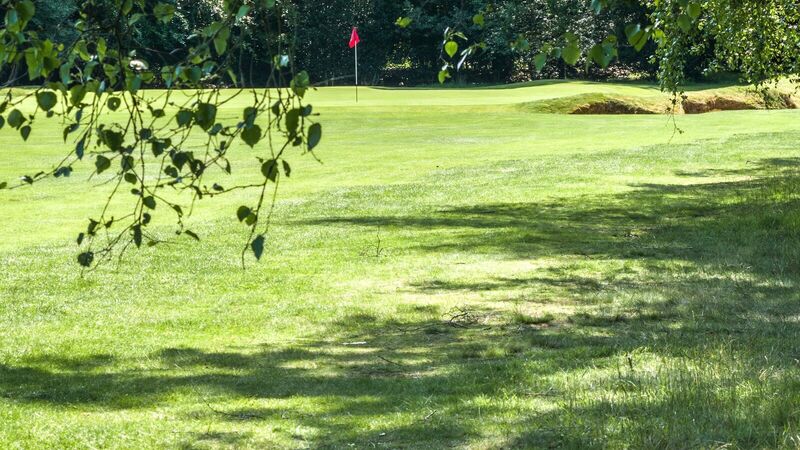 Course Manager's Diary :: Liphook is a traditional golf club with one of the best courses in the country. Opened in 1923, the course was soon recognised by the R&A as an exemplary inland heathland course and is also an early example of strategic design for golf courses. 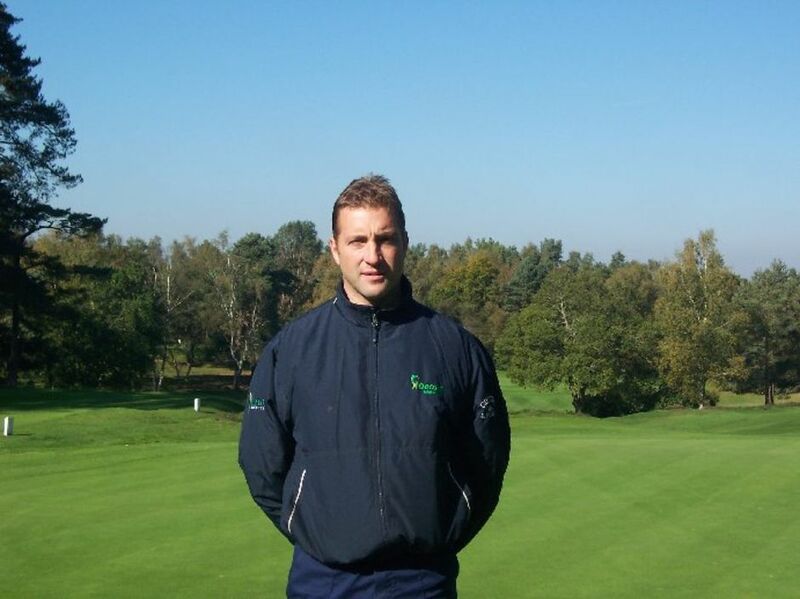 The Course Manager, David Murdoch, writes regular diaries recording the work done by his team on the course. He also takes photographs of work in progress and these can be viewed.